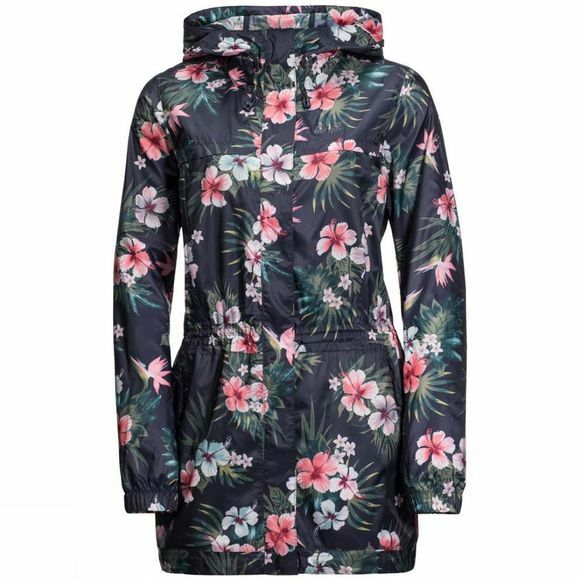 The windproof Womens Tropical Parka is designed for days out in the city and short trips. One of the pockets doubles as a stow pouch, and the parka is so light and compact that you can carry it in your handbag. The Womens Tropical Parka is made of a lightweight, windproof fabric and lined with mesh fabric for next-to-skin wear comfort. 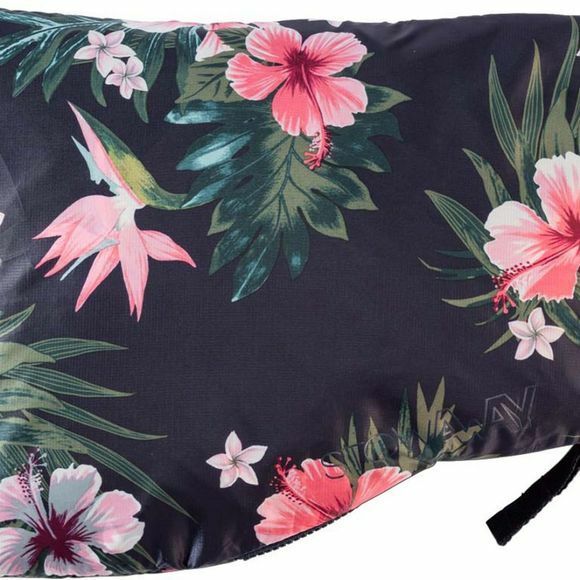 And with its eye-catching summery print you'll certainly stand out from the big city crowd.